NICHE provides gorgeous wheels for practically any car out there. They have unique concave designs and the pricing is very reasonable. We like NICHE because of variety of applications, style and strength of the wheels. Call or email us for best pricing! With the latest craze and popularity surrounding concave wheels designs, DUB.1 introduces a wheel line catered towards large sedans and SUVs. These fully custom oversized wheels will make your street car turn a lot of heads. 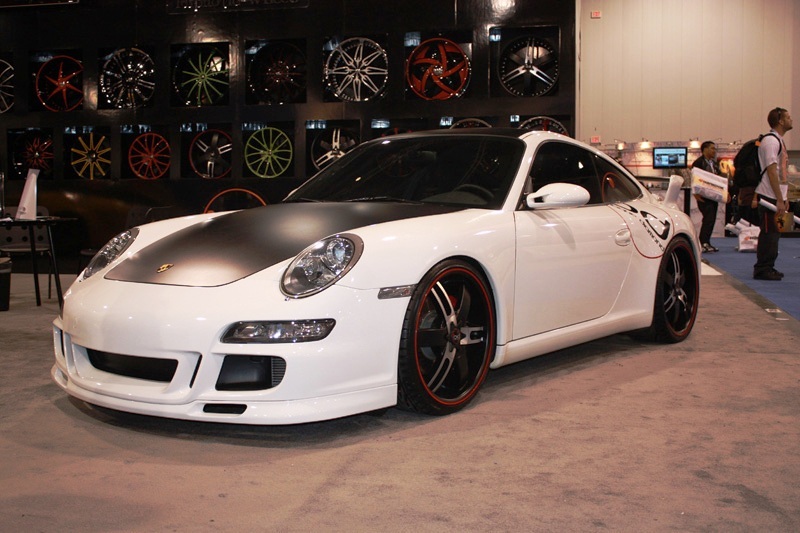 We are exclusive dealers for Avant Garde Wheels, with a product line up of Avant Garde, AG Function & AG Form. Avant Garde offers a series of forged and low pressure flow form wheels for many applications. The quality is top notch yet affordable. MORR Competition Wheels designs and engineers its own line of ultra-light weight performance wheels for high-end automobiles. Our main product lines, MonoForged™ and SpunForged™ are not only designed to improve your vehicle’s performance but to equally enhance your vehicle’s appearance. MORR has developed wheels that are tailor-made for every application and designed one-hundred-percent based on direct customer feedback. Every wheel is handcrafted exclusively to each vehicle allowing us to engineer a wheel based on specific diameters, width, offset, back pad thickness, brake clearance, and most important load rating. This company culture helps us to provide key breakthroughs in design and engineering that result in unique ultra-light performance wheels that have since their inception become industry icons. Call or email us for details and best pricing! ADV.1 Wheels=Design+Machine! When it comes to beauty and drastically standing out in the sea of cool cars, these wheels take the cake. Concave and proportionate, these wheels will transform your vehicle into a work of art.Call or email us for details and pricing! With the latest craze and popularity surrounding retro wheels designs, ROTIFORM introduces a wheel line catered towards Hella Flush styled coupes and sedans. These wheels will make your ride turn a lot of heads. Call or email us for details and pricing! Blaque Diamond a name for the VIPs happening in the US, all the way to Japan. Their line of wheels catered towards large sedans and SUVs. These fully custom oversized wheels will make your street car into dreams. Giovanna is one of the most luxurious looking wheels in the world. All the high ballers have it, the name is prestigious, their designs are nice and the innovation is always a priority. We are proud to sell these wheels and we like the feel of luxury! The Mono di forza series features Savini signature 1 piece forged mono block profile wheels first introduced in 2010. This line of Mono block wheels are the preeminent track tools designed with precision and produced with the latest in cutting edge technology From our 250-ton rotary forged 6061 T6 aerospace aluminum billet blanks to the aggressively steep concave profiles. The Mono di Forza series has been designed and manufactured for the most discerning street and track enthusiasts. Custom fitments are guaranteed to clear OEM or aftermarket brake calipers as well as wide body modifications. Available in 18inch 19inch 20inch and 22inch sizes.